hd00:09CNC Laser cutting of metal, modern industrial technology. Small depth of field. 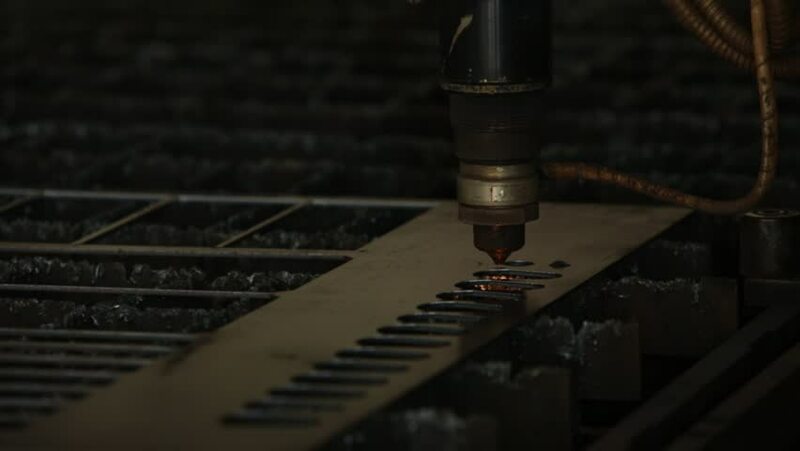 4k00:10CNC Laser cutting of metal, modern industrial technology.